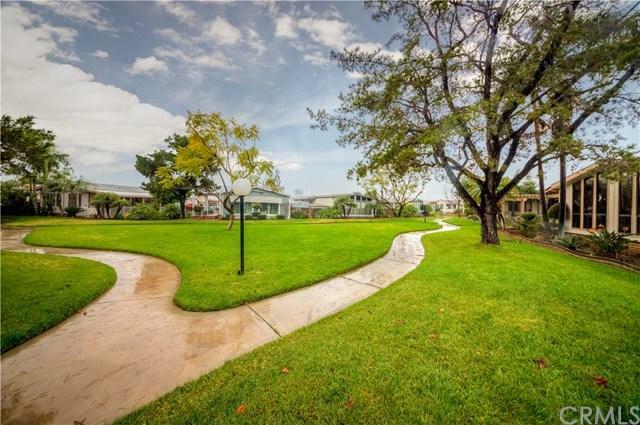 Beautiful resort like spacious 1810 sf home in Lake Park Brea. 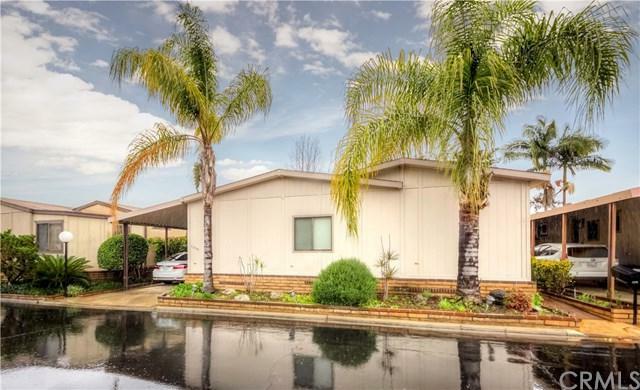 The best wanted 55+ park in Orange county Has 2 bedroom and 2 bathroom that has been updated and brighten. 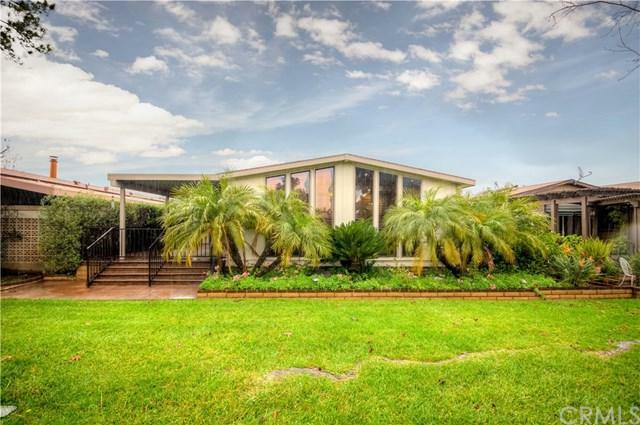 This home with formal living room and dining room features a wide view to green grass to the lake. 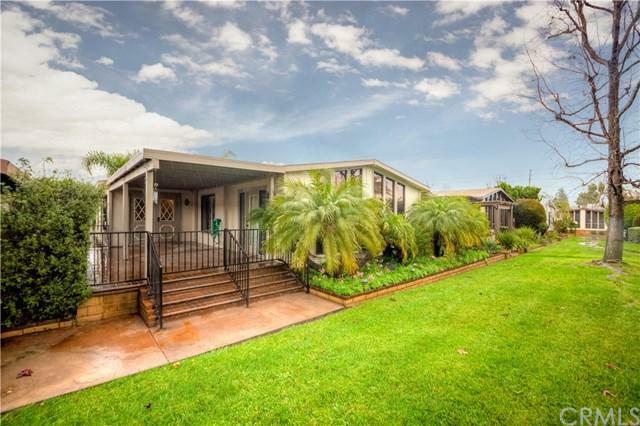 High grade laminate floor throughout with 4+G- baseboards, A lots of windows with shutter blinds to see the park and few steps to lake. large laundry room with built in desk and lots of storage and sink. Recessed lights in kitchen area, and patio has gate to park like its own well maintained Huge back yard. This home is the one of the biggest home in the lake park. THIS IS MUST SEE HOME.